How two siblings came to disagree over who had dibs on bbq ribs… Pictured, preferred hawt bixch, Ethel Jean Banks. 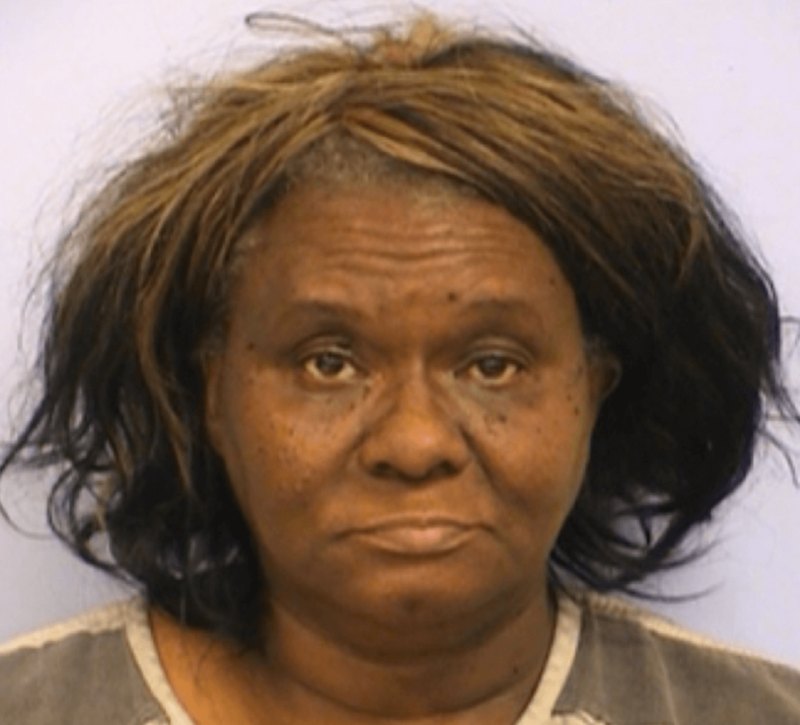 Gracing us with her debut tabloid experience is Austin, Texas woman, Ethel Jean Banks, aged 61, who was arrested after allegedly threatening to kill her brother with a butcher knife after she found that her BBQ ribs had been eaten without her approval. Ethel’s over the top reaction led to her brother calling cops, with the man claiming he had informed his sister that he did not realize the BBQ ribs were hers at the time they were consumed. Explains Detriot’s Fox 2 News: Austin Police say 61-year-old Ethel Jean Banks tried to stab her brother for eating her barbecue ribs. According to court paperwork, the woman’s brother called police, Sunday, September 27th and told them his sister became enraged after finding out someone had eaten her ribs. The bother explained to Banks he didn’t know they belonged to her. However, the apology was not enough for Banks and she pushed him. In true brother-sister fashion he pushed her right back; that is when the barbecue debacle got out of control. 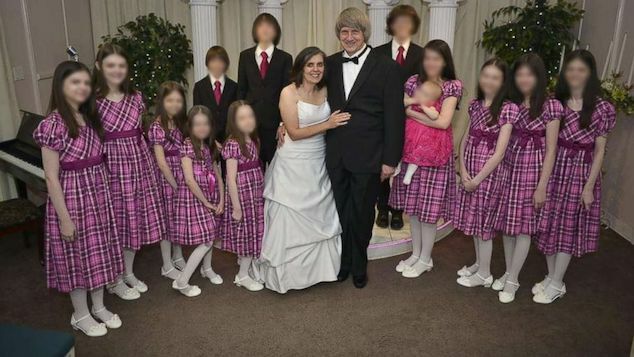 Officials say, Banks went into the kitchen; grabbed a 10-inch butcher knife; held it over her head; and screamed out she was going to kill her sibling. At this point, the man fled the house and called 911 for help. When officers arrived to the house on the 100 block of Hergotz they heard contradicting tales from the pair. While it’s not entirely clear if the brother wasn’t necessarily unaware that the Bbq ribs had Ethel’s name all over them, the pair continued blaming and pointing fingers at each other once cops arrived, with the pair still believed to be at odds after Ethel’s good for nothing brother tried to take one of Ethel’s delicious BBQ ribs on the sly. 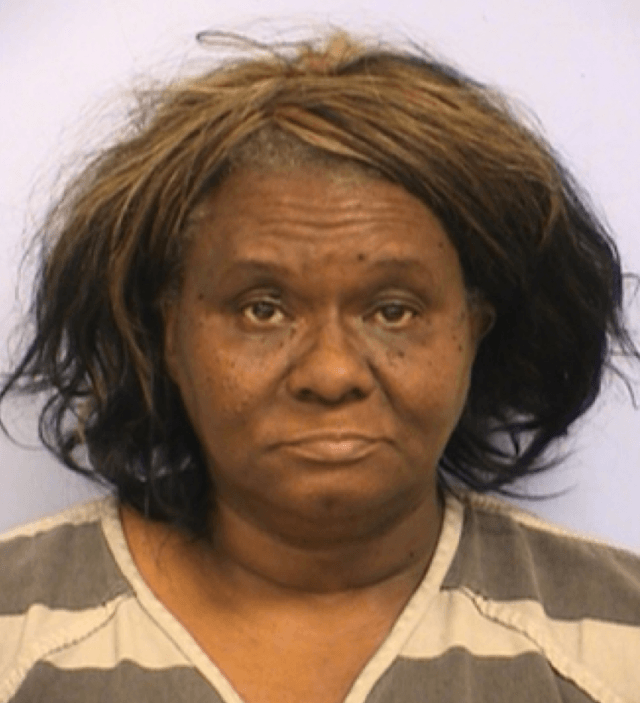 An affidavit says Austin Police responded to a similar incident between Banks and a family member back in June.